This past few months, I've been very careful and cautious with whatever I put inside my body. I totally ditched sodas which I really, really like back then. So I started changing my drinks with fruits and just pure water. The wide variants of Aloe Vera drinks from Okyalo is a better alternative to choose from. 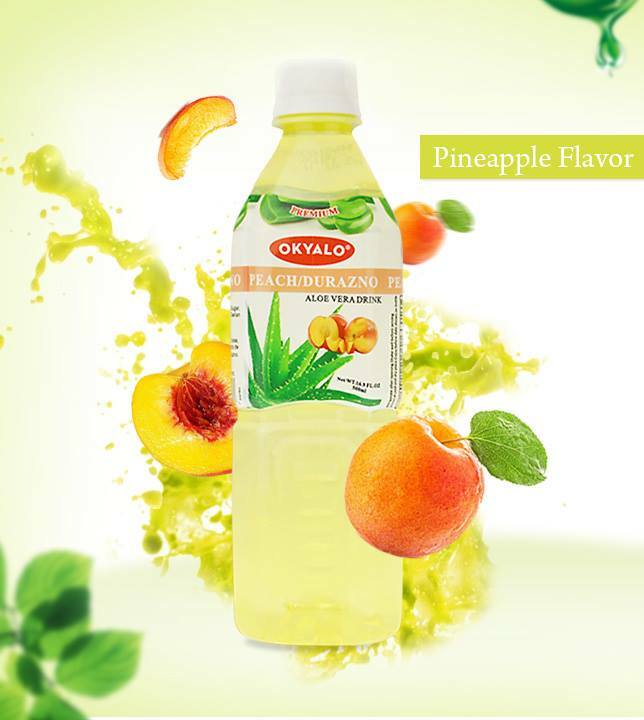 Okyalo aloe vera juice for life is of pure quality, low calories and has the best price in the market. 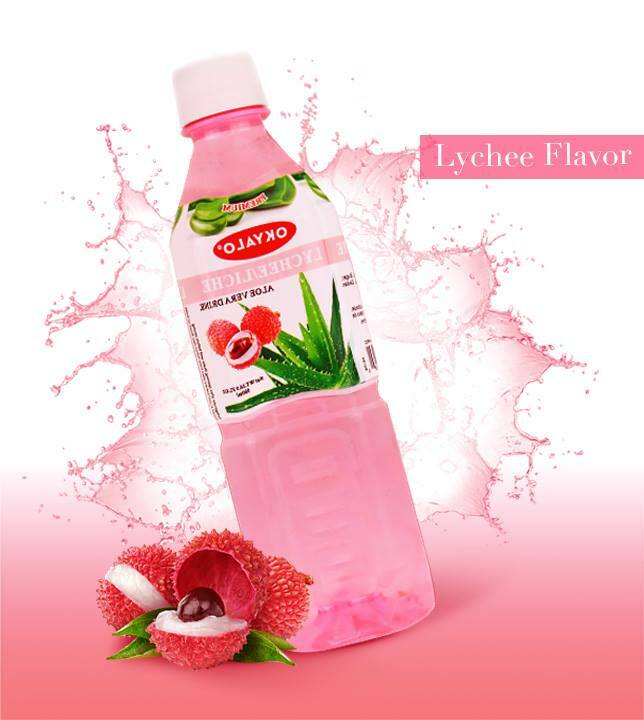 It's a Super Delicious Aloe Vera Drink which is natural, green and healthy. As we have known, aloe vera has been used in many forms for a variety of reason from generations to generations. It has been used for both topical and ingested uses which has been around since the beginning of time. I remember using Aloe Vera in my masks and even in my DIY hair masks. It has been very effective in making my skin and hair moisturized and healthy. As mentioned earlier, it has different variants to choose from like the Okyalo Low Calories Aloe Vera Lychee Drink together with Strawberry, Pineapple, Peach among others. If you're thinking why you need to try drinking aloe vera juice, here are some of the benefits of drinking them. Thanks to a high concentration of vitamins, minerals and amino acids, it is an amazing natural cleaner. It helps promote healthy digestion which encourages your body to rid toxic elements from it in a natural way. Because it is so soothing, it helps reduce inflammation and allows things to pass through. 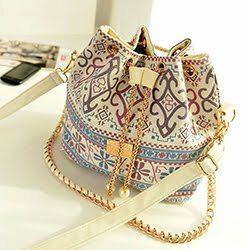 Additionally, it will help clear skin in this way as well. 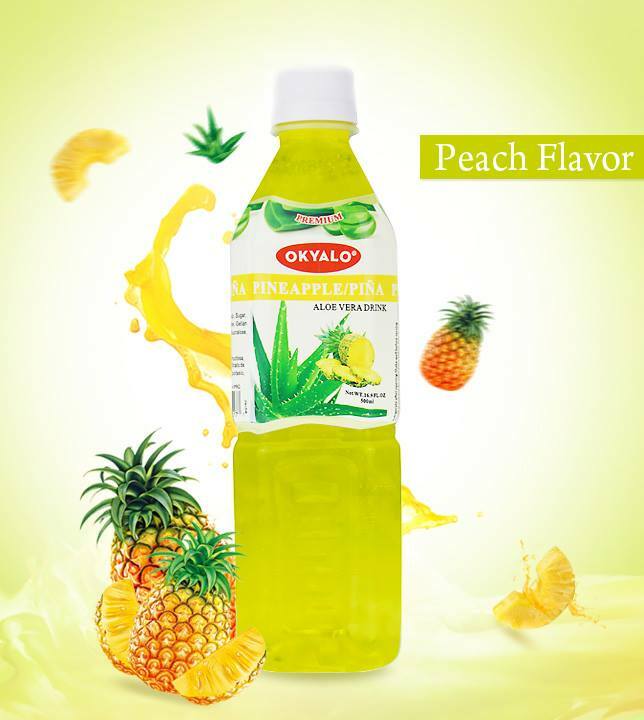 If digestive issues and skin issues are plaguing you, try drinking aloe vera gel juice today! If you have too much inflammation in your body, it can cause all sorts of problems. One of the worst problems it will cause is issues with your immunity. Particularly with certain conditions like eczema for example which can flair up at any time, aloe vera juice can help reduce the inflammation from within, leading to the diminishing of these kinds of things. For those that suffer from high cholesterol or diabetes, aloe vera juice has a positive effect on reducing those numbers. Try drinking aloe vera juice as a healthy alternative when you crave something sweet and you’ll enjoy improved health. Aloe vera juice can easily soothe upset stomachs or even chronic problems like IBS. Because it is so soothing and reduces inflammation, it helps alleviate the painful symptoms associated with it. You’ll find all sorts of necessary vitamins and minerals in aloe vera juice drinks. From vitamins A, C and E to all the B vitamins. Plus folic acid too. Calcium, zinc, iron, potassium and magnesium are all in there too. 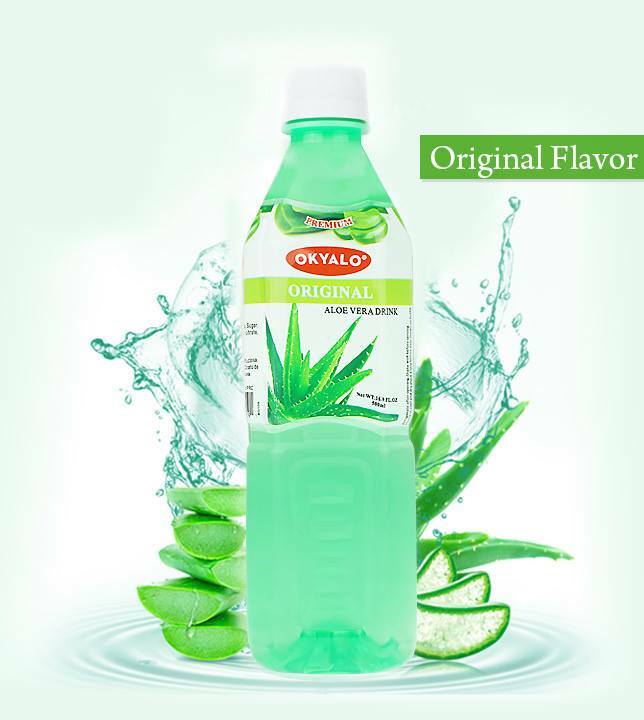 And that’s just some of the wonderful stuff you’ll be drinking in when you drink aloe vera juice. 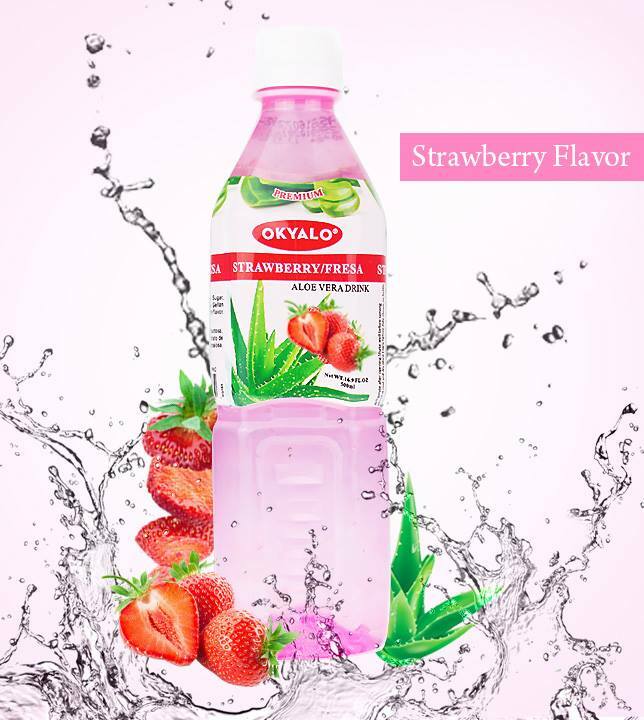 Because it tastes good and is naturally sweet, children love it so you can be sure they get their daily dosage of nutrients too. 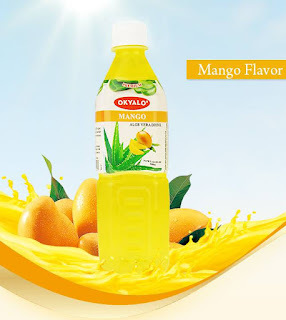 So what are you waiting for, grab a bottle or two from Okyalo and cheers to a healthier you!